For a start-up, building a professional image is vital to making the business credible and trustworthy. You do not have to break the bank to achieve that. With all the smart options available for building your business, the idea of establishing a corporate image is within your reach. Buying or leasing actual office space is not even necessary. Ever heard of virtual office space? It is one of the brilliant options to consider when you are on a small-business budget, and still, want to get that corporate feel. Of course, not all virtual offices are created equal. So how can you make sure you get the most out of your virtual office including its bells and whistles? While you can find a lot of virtual business offices that promise to legitimize your business operation, some of them come with a hefty price tag. You should look for a less expensive virtual office that has all the critical components of a business. It should enable you to operate smoothly and carry out day-to-day tasks efficiently. If you are not sure what to look for in a virtual office, here are four features a virtual office should have. You may need a pair of extra hands for carrying out some of your administrative tasks like receiving and notifying you of mail, directing clients to the right place, and ensuring meeting rooms are ready when you need them. Just because it is a virtual office does not mean you do not need a business address. Virtual offices are now providing a professional business address to start-ups that do not need a business premise to operate. This feature is cost effective as compared to renting an actual office. It also enhances the image of your business as clients can send mail to your virtual office and not a home address. Receiving late night calls is inevitable. For your business to stay in the loop, you need a personalized voicemail that will record your calls, so you do not miss out. A customized voicemail greeting message does just that. When you are not available to take the call, the voicemail will prompt the caller to leave a message, which will be emailed to a nominated employee. Urgent requests will then be returned as quickly as possible. 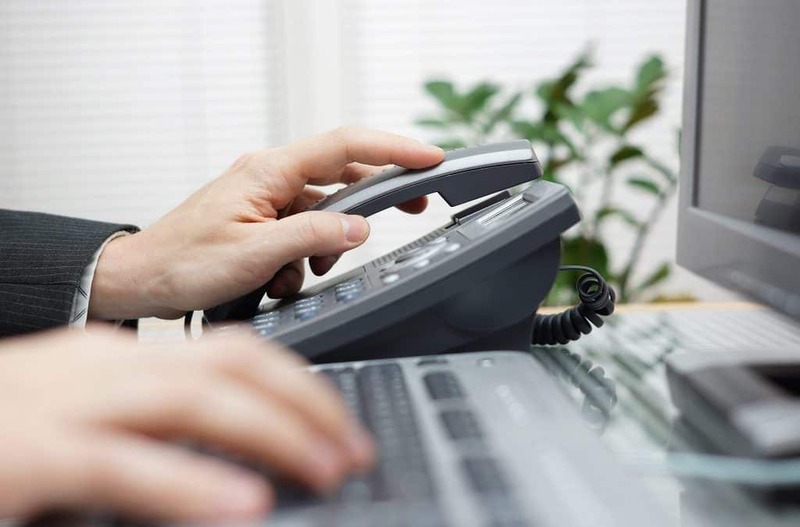 Local phone numbers are essential when establishing a business presence in an area. You can forward this number to any landline or mobile phone of your choosing. Having a dedicated phone number enables you to acquire customers easily because it leaves the impression that your business is local and trustworthy. When it comes to virtual office features, there is no shortage of choices. A virtual office is an affordable alternative for small or start-up business owners looking for the best option to an actual office. Set up your own virtual office. Contact us so we can help you get started.